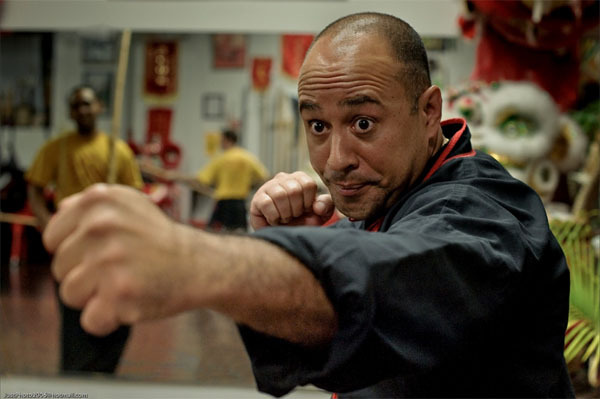 PRIVATE LESSIONS WITH SIFU PEDRO YEE (Sifu Level, 8th Dan) have many benefits to students who take advantage of them. When you take a private lesson, Sifu Yee works with you to offer personalized instruction - custom-tailored to your specific goals and needs. 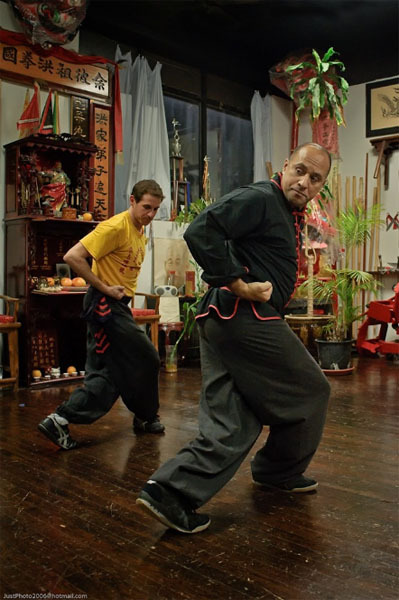 Working directly with Sifu Yee can help you gain a clearer understanding of the concepts, philosophies and thought process that will allow you to get the most out of your kung fu. 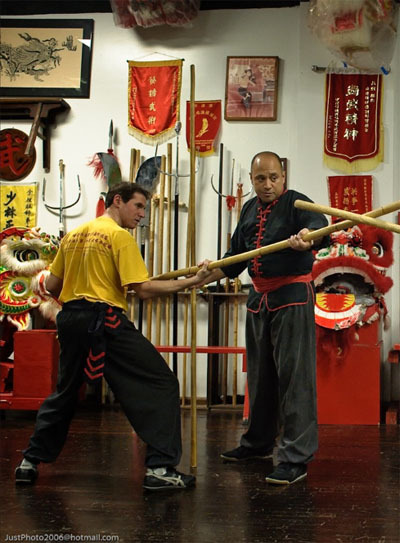 Students that take advantage of private lessons typically experience accelerated progress through the Yee's Hung Ga curriculum as they receive specific instruction on problem areas in their technique and have more time to work through them. Private lesson students also benefit from being able to craft personalized training regimens with Sifu Yee that will help them train at home. Private lessons are not limited to Yee's Hung Ga students alone. 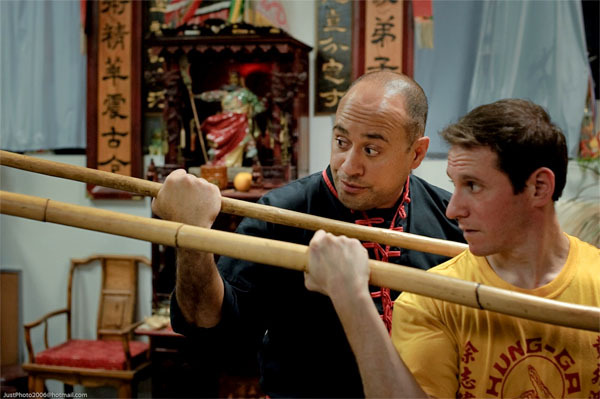 In the decades that Sifu Pedro Yee has spent in martial arts, he has worked with countless advanced level practitioners of varying styles to help them get the most out of their art. If you are looking to gain more power, a better understanding of application and a stronger foundation in your style, private lessons may be for you. Use the form to the right to enquire about private lesson rates, scheduling and instruction.